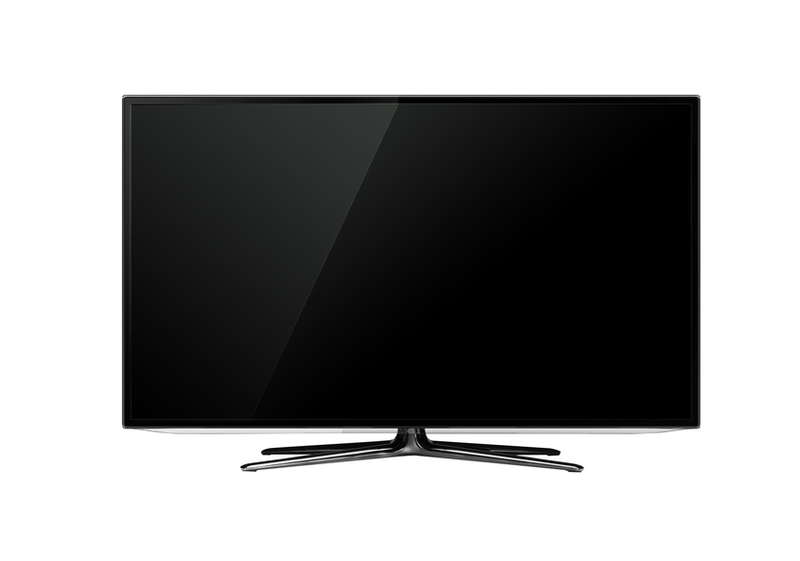 Modern TVs are much wider than the almost square TVs of the 1990s. A wide expanse of forest stretched out before the explorers. The candy store has a wide selection of chocolates. The box is 30 centimeters wide. The little boy's eyes were wide with surprise when he saw his presents. The vet used an instrument to hold the horse's mouth wide open so she could examine it. The ball went wide and missed the strike zone completely. The princess searched far and wide but couldn't find the wizard anywhere. The two trees are wide apart and on opposite sides of the field. Wide can also be used as a suffix to mean that something extends or applies throughout a specified space. For example, if you say, “It is a nationwide epidemic,” that means the epidemic affects all parts of the country you are talking about. If you say, “That actor is really famous; she is known worldwide,” that means people know who she is all over the world. Wide appeared in Old English before the year 900, as wīd, meaning ‘broad, vast, long.’ It remained the same in Middle English, and only the spelling changed to widein modern English. It is related to the Dutch word wijd, the German word weit, and the Old Norse word vīthr, all with roughly the same meaning.